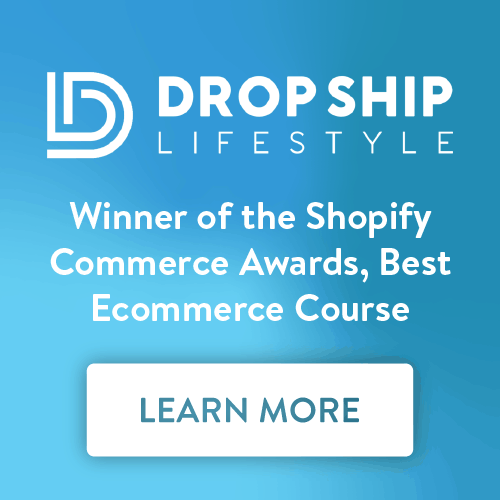 Thinking of launching an affiliate marketing program for your ecommerce brand? Smart move. Even if you’ve already got a decent network of affiliates promoting your brand across the internet, there’s always more you can do to reach more customers. Are you limiting yourself to just your website and social media channels, or are you expanding your reach with other marketing channels like coupon websites? More importantly, are you pairing the right coupon sites with an effective promotion strategy to drive the most clicks and sales? Coupons are an especially effective tool for introducing customers to brands and convincing them to convert. Just simply having a coupon gets over 75% of consumers to increase their average order value by $40, and two-thirds of millennials will switch brands if they can enjoy at least a 30% discount. If you’re ready to build an affiliate marketing program, working with coupon affiliate sites will get you started in a big way. Keep reading to learn more about how coupon sites work and how to set your ecommerce brand up for success. What is Coupon Affiliate Marketing? The standard affiliate marketing setup works like this: A website owner (the affiliate marketer) partners with a brand and agrees to market that brand using their own website and/or sphere of online influence. Typically, the brand gives the affiliate marketer a dedicated promo code or affiliate link so they get credit for all the sales that they generate. Then, the brand pays the affiliate marketer a commission for those sales. These arrangements save you much of the ongoing productivity costs of managing individual affiliate relationships, while also expanding your brand’s reach to the huge amount of online shoppers who frequent these sites. Placing your code on these sites introduces your brand to online shoppers who haven’t even heard of you yet. Your sphere of influence grows much bigger. Of course, in order to promote your affiliate link on one of these sites, it has to be tied to an actual discount – or else it isn’t really a coupon. How Do Coupon Affiliate Sites Work? Coupon websites make money by working with advertisers and brands, and driving traffic to their websites. As such, they are invested in promoting and marketing the coupons listed on their site to the greatest extent possible. They’ll often encourage users to sign up for an email marketing newsletter where they send out the latest deals, potentially even curated to specific coupon categories at a per-user level, and they’ll highlight especially good deals on their homepage or on social media. Coupon affiliate sites often organize coupons by category (dog food coupons) as well as by retailer (PetSmart coupons). Many coupon sites also verify that a deal works before listing it, so when your affiliate code gets published on their site, it gets a mark of credibility associated with it in the mind of their visitors. RetailMeNot, for example, organizes coupon by “Popular” or “Unpopular,” and shows how many users successfully redeemed a coupon that day. 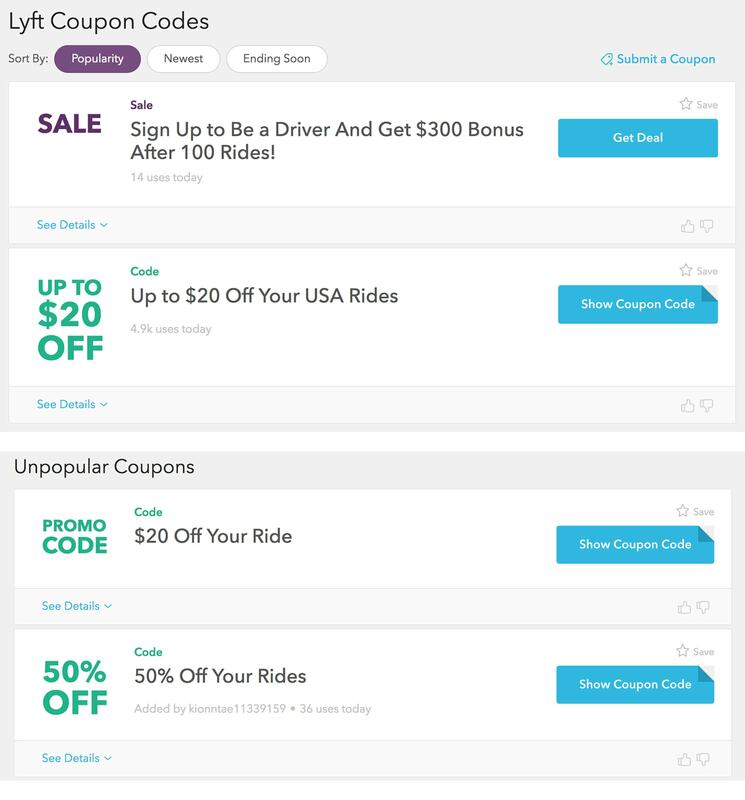 Users can vote coupons up or down based on whether or not the deal worked for them. The coupon industry is big business. Unfortunately, that means it attracts legitimate and spammy coupon sites alike. Below, we’ll review the types of coupon sites out there, and point out which ones to avoid so you don’t waste your time with untrustworthy sites. Coupon marketplace sites are the original couponing websites. These sites list coupons by brands and category, and may have special email newsletters that curate the best deals from these categories or brands. They often work out special deals with advertisers to feature certain brands above others. Examples include Offers.com and Savings.com. Curated coupon sites also list coupons by category and brand, but they often focus on particular niches, hand-pick deals from across the web to share the best ones with their users, and heavily rely on users to help them organize these coupons. These sites have more engaged and loyal audiences than the marketplaces. Examples include DealsPlus and TechBargains. Coupon forum sites are websites where the coupon discussion is heavily driven by users. These sites are popular among extreme couponers and deal hunters focused on getting the very best, most up-to-date deal. They tend to have coupons sooner than the other sites and may offer hacks or tips on savings that aren’t discussed on the other sites. These sites will be heavily regulated and policed by users and site owners alike, so make sure you follow the guidelines. Examples include Slickdeals and the Coupons Subreddit. Cash-back coupon sites, also known as loyalty sites, have loyal user bases that come to them first to find coupons, since they receive cash back just by buying from the site (essentially, the site passes on a percentage of the commission onto them). Examples include Ebates and CouponCabin. Coupon apps and browser extensions are mobile apps or browser plugins that help customers locate coupons when they’re out shopping locally or online. Typically, these users are already browsing an ecommerce site or shopping at a store, and they’re looking for deals from those brands specifically. Examples include Honey and Ibotta. Coupon blogs are managed by bloggers, or a team of bloggers, who share coupons with their readers. Coupons are typically advertised and highlighted on the site via banner ads, in-depth product reviews, or curated lists of the top coupons (12 Coupons to Help You Save on Travel). Examples include Krazy Coupon Lady and Coupon Mom. No Coupon Vetting Process: When sites don’t regularly update and delete expired coupons, it creates a poor experience for customers. Customers may visit their site to find a discount for your brand, only to realize it doesn’t work upon entering it at checkout. Then, they might leave, not buying anything and feeling disappointed with your brand, and you’ll still owe the coupon site a commission. Lots of Fake Codes: Some coupon sites go so far as to make up fake promo codes, just so they can rank for “[your brand] + coupon” keyword variations, essentially blackmailing you into an affiliate agreement to avoid a poor customer experience. No Clear Definition of Commissions: If a site is intentionally vague about what it counts as earning a commissions, take that as a red flag that they plan on fudging their numbers. No Clear Contact Information: Like not having a clear process for defining commissions, a site without contact information wants to make sure you have no way of contacting them when they’re behaving badly. Poor Online Presence: If a site doesn’t show up on the first or second page of Google, chances are it’s not credible (or not credible enough yet) to deserve to be there. 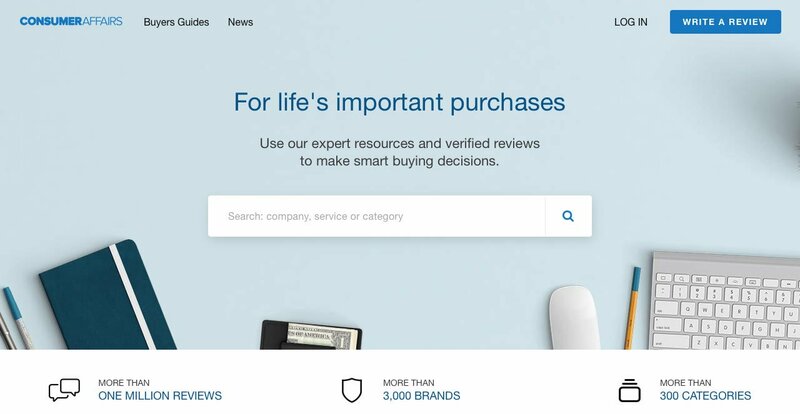 No Reviews: Most credible coupon sites are big enough for other people to write about them, whether it’s on a review site like ConsumerAffairs or a blog talking about them being a good place to find deals. If the coupon site hasn’t been referenced elsewhere on the web, you’re better off avoiding it. Ready to get started with coupon affiliate sites? Before you go crazy signing up with every site you see, take a moment to develop a strategic plan using the steps below as your guide. Coupons help your brand stand out from your competitors. They’re extremely effective in competitive industries – as long as the coupon you’re offering is a significant discount. Determine what discounts you’re willing to offer to acquire new customers. For instance, if you sell a subscription service, it may be worth it for you to offer a free trial or a steep discount on the first year of service, as long as it gets people in the door and using your product. Many brands take this route. Also consider how you might offer different discounts throughout the year for various sales and promotions. You’ll want to update the coupon sites you work with as you add new coupons to your marketing mix. Create a list of all the coupon sites you hope to work with, starting with some of the good coupon sites we listed above. Also do Google searches to find more coupon sites relevant to the brand or industry your coupon applies to, such as “[brand name] coupons” or niche searches like, “pet coupons.” Start with the websites listed on the first or second page of Google. As you look for sites, avoid the ones with any of the warning signs we mentioned above. Then, do a quick audit of each coupon site to reduce your risk. Confirm that they do indeed attract the huge traffic numbers their sales reps tell you by checking their stats on tools like SimilarWeb. Test out a few of their featured coupon codes too, to ensure they’re not listing fake codes to bring in all that traffic. Be selective about the coupon affiliate sites you work with. Ultimately, you’ll be better off if you work with a few loyal coupon affiliate sites where you have a strong relationship with the affiliate rep for each site, instead of a dozen coupon sites where you don’t have the time to manage and optimize your return for each one. Speaking of relationships, make sure to negotiate as you get set up with these sites. One thing you’ll want to include as part of the deal is forbidding the coupon site to bid on PPC terms for your brand name. This only drives up the cost for your own paid search team. One coupon site we neglected to mention above? Your own website! It makes it easier for your site visitors to find your promo codes, reducing friction and easing their road to conversion. It saves them the trouble of looking for your promo code on one of the affiliate coupon sites, allowing them to purchase from you directly (and saving you an affiliate commission). It helps you rank for branded coupon terms. Users can click through from Google, and then go straight to your checkout to purchase. HostGator’s dedicated coupon page ranks above RetailMeNot and other coupon sites, and shoppers can simply click “Redeem Now” to apply the promo code to their checkout total. Some coupon affiliate sites will automatically apply the promo code when visitors click through to your site. However, sometimes customers simply search on these sites and then return to your site to type in the promo code themselves. In that case, you want to make it as easy as possible for your site visitors to use their promo codes when they reach your site. Be aware that by adding a promo code box to your checkout, you may encourage some customers to bounce, go search for coupons, and return. Like deciding which coupons you want to offer in the first place, this is another strategic decision your team will need to make. 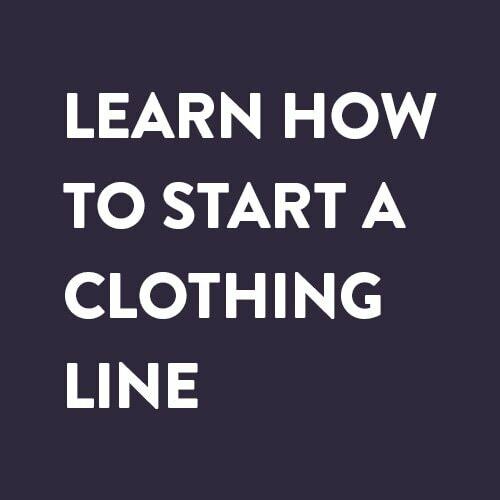 You’re launching an affiliate program because you’re looking for new ways to position your brand in front of customers. Incorporate influencer marketing into your affiliate program for amplified results. Influencers promote brands in a way that feels much more genuine to their fans. While a coupon site simply highlights your brand’s latest discounts, an influencer promotes your brand discount alongside a recommendation that feels authentic. 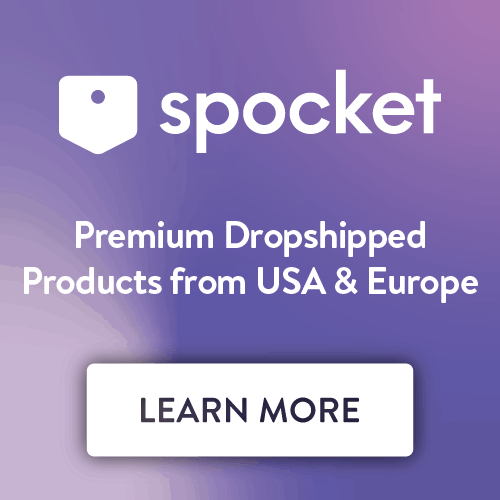 Online influencer marketplaces like Dealspotr quickly connect brands with thousands of micro-influencers. As the brand, all you have to do is list your current deals and promotions, and influencers will be able to apply to promote them for you. Promote your coupons, reach more customers; It’s time for your ecommerce brand to get started with coupon affiliate sites. Define your coupons, search for coupon affiliate sites relevant to your brand, and watch the customers roll in. Michael Quoc is the Founder and CEO of ZipfWorks, an e-commerce incubator currently working on the social platform Dealspotr—a crowdsourced coupon platform with a complete database of today’s best promo codes. Prior to ZipfWorks, Michael led the Product Development team at Yahoo. 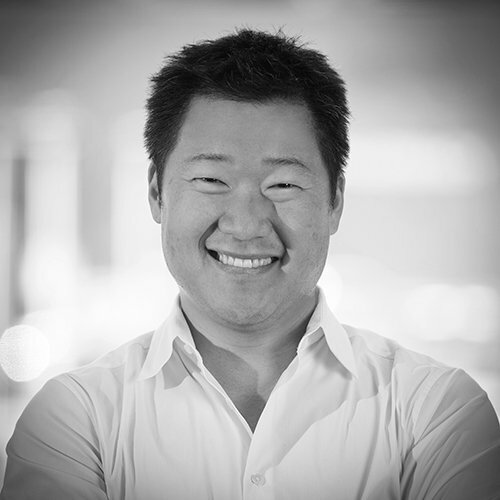 Follow Michael’s updates on marketing & innovation at @michaelquoc.